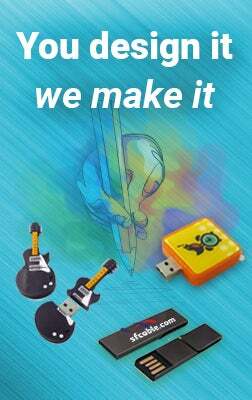 Personalized your company logo on Metal USB Flash Drives at Factory Direct Prices with Free Shipping and No Set Up Fee! 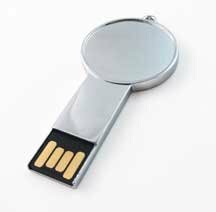 Your best clients will appreciate the USB Simply Sleek Flash Drive, the perfect corporate gift or promotional potential client giveaway. Picture your company's logo, artwork, text, or special message on the bold, bright light up flash drive advertising your business or event in lights.